Liven up your windows with Vision blinds. Controlling the light while maintaining the view, create an impact with Vision, a striking new window blind for the modern home. Vision is a stylish fabric that gently filters and softens daylight whilst also offering you the option of a privacy blind. The Vision fabric collection features beautiful metallic finishes, pretty sheer fabrics, natural wood woven effects and a fashionable selection of muted tones. 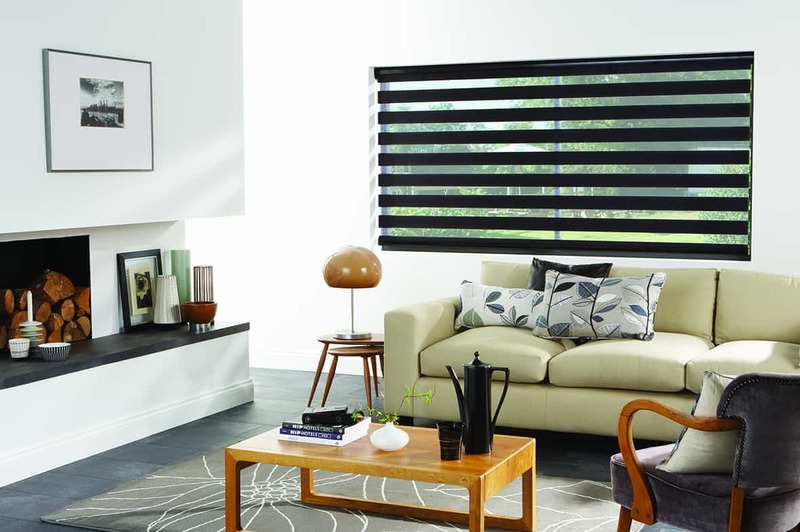 Combined with a number of cassette options, Vision blinds are sure to complement any interior design scheme.